WODONGA annual show is back this Saturday, after a year in recess. The show had a break last year to accommodate the Ulysses AGM, which occupied the whole grounds. 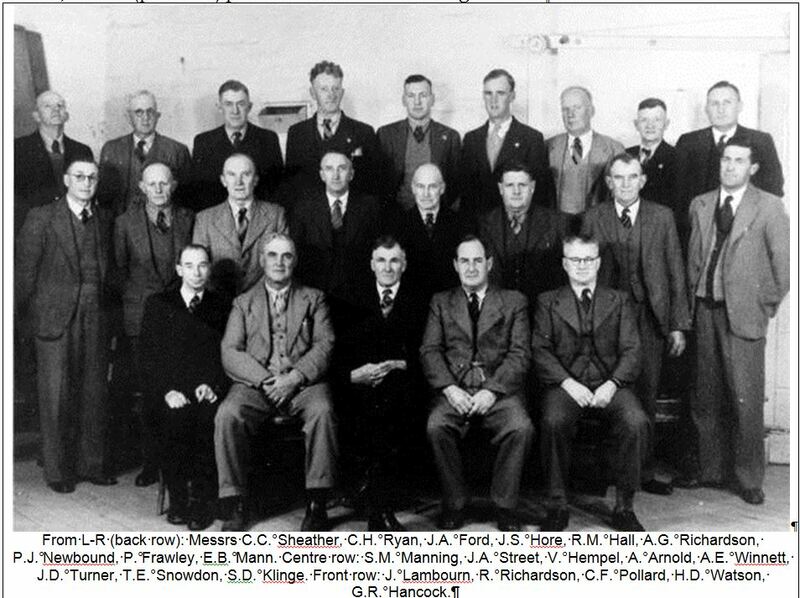 In 1947, shire president Cr D.F Pollard called a public meeting for the purpose of discussing the forming of an agricultural society to raise funds for the proposed Wodonga Hospital. The first show was held on March 6, 1948. In 1947 Shire President Cr. D. F. Pollard called a public meeting for the purpose of discussing the forming of an Agricultural Society to raise funds for the proposed Wodonga Hospital. The first Show was on 6th March 1948. Forty district farmers guaranteed £400 in prize money. £321 was taken at the gate, and money from entry fees totalled £50. A profit of £50 was made. Each successive Show has been on the same grounds, and the Wodonga Show Society is one of the few to own their own land. In the early 1950’s a half day holiday was declared, and local businesses were well represented at the Show demonstrating their wares and showing off the latest model in farm machinery and road vehicles. High Street shops decorated their windows with a Show theme. Debentures was a common way for the Show Society to stay fluid in their finance, with property being bought and sold and sheds and pavilions being erected. None of the original buildings remain today. In the early days the financial affairs and day to day operation of the Show Society could be scrutinized by all interested parties with the Border Morning Mail sending a reporter to every meeting and reporting in great detail. In 1952, for two shillings you could guess the weight of the sheep with the chance of winning £5/5/-. Until the early 1980’s (and possibly longer but not recorded) the exhibited fruit and vegetables were donated to the Wodonga Hospital and in 2003 the Prime Steer Fund Raiser also went to the Wodonga Hospital, being $1750. Nowaday the Show Ground is used by a number of groups including the Albury Wodonga Woodcrafters, the Pony Club and the Murray Railway Modellers, and there is limited camping available on the grounds, ideal for larger vehicles. The current committee has worked hard to make the next Show a success with competition from other events in the region on the day.